Welcome to the Keystone Electronics Monthly Newsletter. New series of threaded standoffs specifically designed and packaged for use on PC Boards in the same manner as other surface mount components. 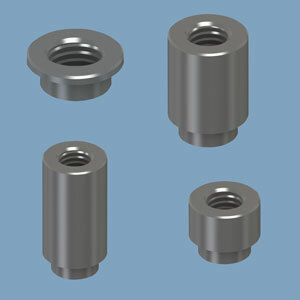 Manufactured from steel with a tin plate, these standoffs can be added to the board using the same SMT equipment used to populate the board, reducing scrap and handling time while minimizing damage to a PCB that may occur while using traditional mounting products ensuring easy reflow soldering for reliable solder joints. Threaded SMT standoffs are available in 2-56, 4-40 and 6-32 threads in lengths from .012" to .375" and are supplied on tape and reel with Kapton tape on top surface for easy pickup. They are ideal for use with most vacuum and mechanical pick-and-place assembly systems. This new retainer features an extremely narrow profile and is designed for battery insertion and removal from both directions. 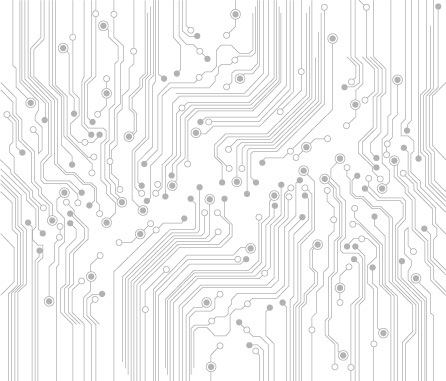 This versatile design makes it ideal for high density PCB packaging particularly with single use RFID and price sensitive consumer applications. For retainers packaged in bulk, request Catalog #3036. 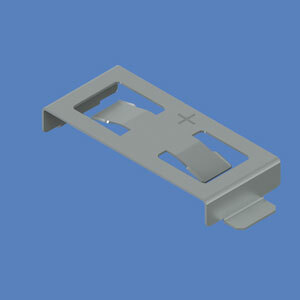 For retainers packaged in a 500 piece Tape-and Reel, specify Catalog #3036TR. The new retainer operates smoothly with vacuum and mechanical pick-and-place assembly systems.